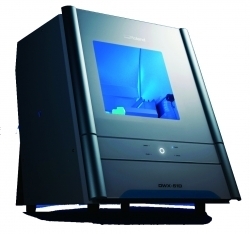 ・ Scanning work in about 50% less time. ・Scanning the occlusal position with mounted on an articulator. ・Installed the Virtual articulator module. ・Compact, Powerful, Easy to use. 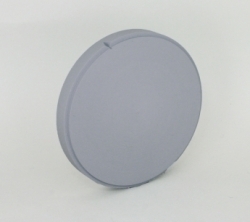 ・Available to use for "CAD/CAM crown". ・Restraining the loss to the minimum by supporting function. Realization of seamless work of modeling to scanning. 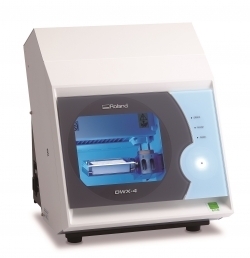 ・Hi-speed and Hi-quality scanning by LED pattern lightning method. ・Small and Compact, Installation area is only A3 size 12kg. ・Additional scanning support and complement the obscure part. ・Quickly activation by combination of PC with modeling software(ecocar). ・Open system, Output the design data by STL file is able to connected with CAD system. ・Dark color, Able to see the groove and fissure sharp. ・Easy to do arrange as add-on type. Please do not heat up sharp when using the crystallite investment. Please make the interval(More than 1mm) between each wax pattern. ・Adoption of the popular color. 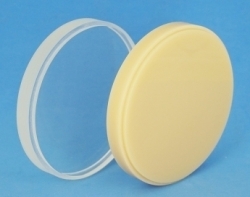 ・Added to natural wax, Treating is similar to ordinary wax. ・Milling is very well and No leaving after burnout. ・Easy treating after the milling. 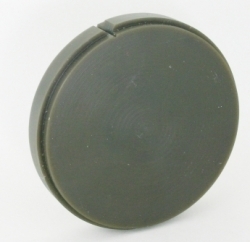 Realization of high density and smoothly surface by High Press-fitted. 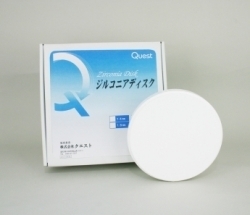 ・Clear is suitable for using to occlusal splint. 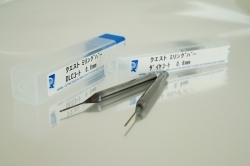 ・Resin color is suitable for using to Implant provisional crown and temporary. 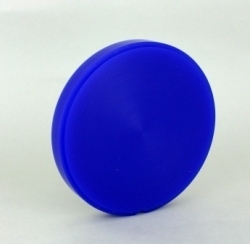 ・Able to apply into the exact spot as much as needed and no wasted. 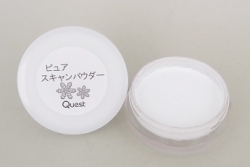 ・Able to apply the powder so fast and efficiently by special brush.